Embelleze Novex Pink Gloss Extra Deep Hair Care Cream 35oz(For dull hair and lifeless) - Just Beauty Products, Inc. 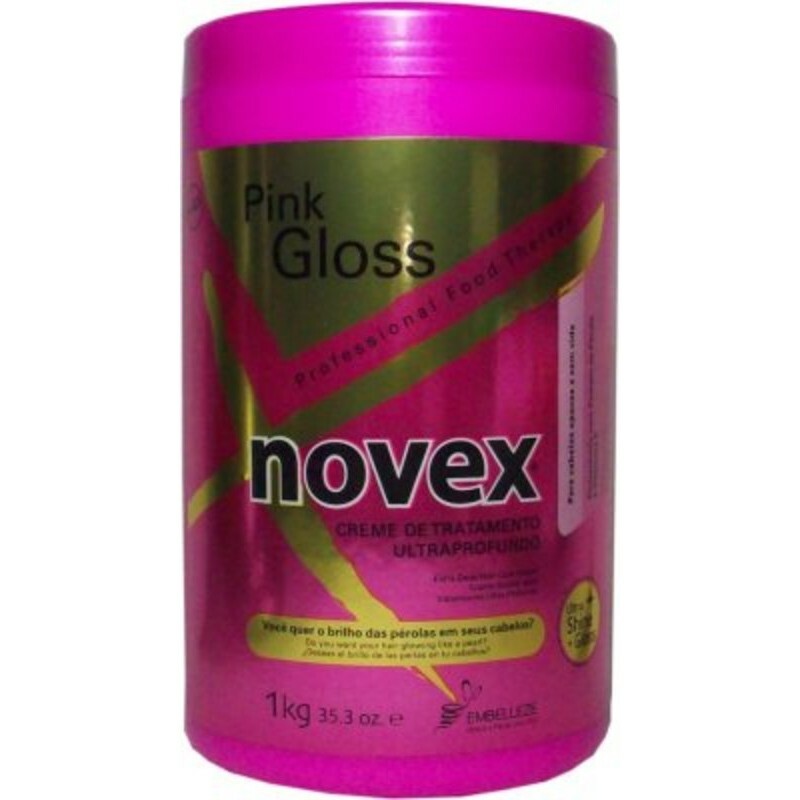 The Treatment Cream Novex Ultra Gloss Pink is the new ally in time to take care of the hair dull and lackluster. Novex Pink Gloss is enriched with pearl extract and vitamin E, which gives hair a brilliant shine and a velvety feel. Being rich in minerals and amino acids, makes hair healthier, nourished and shiny.